Oh this sounds like one I could not put down! I LOVE the cover! 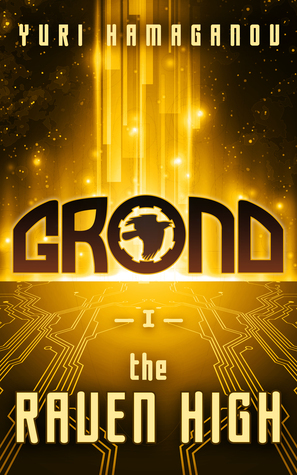 I would like to thank you for your involvement in the Grond: The Raven High Book Blitz and Giveaway. Thank you for giving us all the chance.